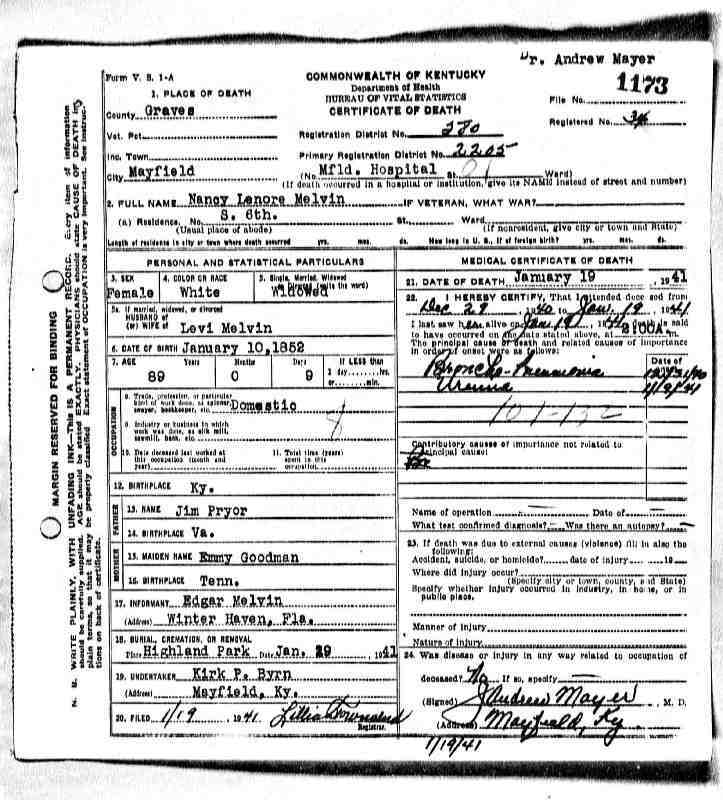 There has been much debate and speculation regarding the parents of Jonathan Pryor, but there appears to be enough evidence to conclude that he was the son of Richard Pryor and Mourning Thomson, originally of Louisa County, Virginia. From all accounts, Jonathan was born in Tennessee (Greene or Cocke County) in 1788. 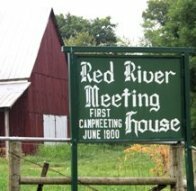 Sometime after 1794 the family left Tennessee and settled along the Red River in Logan County, Kentucky where Richard Pryor died in 1797. 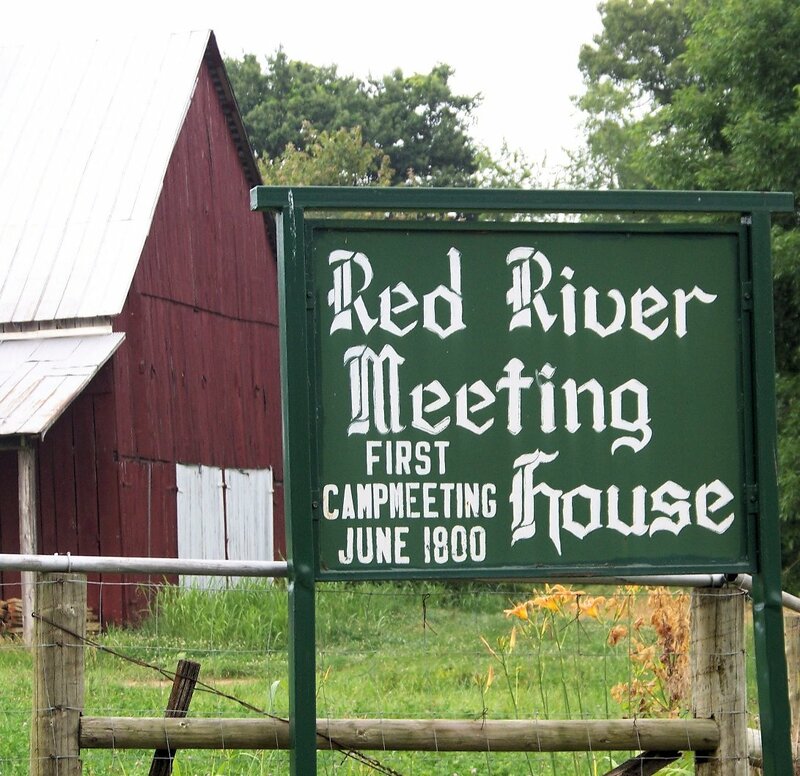 On the 28th of September 1805, Jonathan was married to Elizabeth White, daughter of Thomas White, a widower who had married his mother, Mourning Thomson Pryor on June 19, 1800 in Logan County. The first grants west of the Tennessee River in the Jackson Purchase area that were recorded for Jonathan and his brother, James, are both dated July 7, 1825. Over the next 10 years, there are additional grants totaling more than 3,000 acres to each of them. There are several individuals seen listed in various sources as children of Jonathan Pryor who are not his children. One of those is Melissa Lucyann Rozzell who was actually his grandchild, daughter of Eustacia "Stacey" Pryor and her first husband Burrell Williams. Nancy Lenora Pryor, wife of Levi Melvin, who is often listed as Jonathan's child was the grandchild of his brother, James Pryor, daughter of James Calvin Pryor and Emmy Goodwin. Then finally, Alford Spencer Pryor, a merchant in Graves County who died there in 1921 has been listed as a child of Jonathan Pryor. 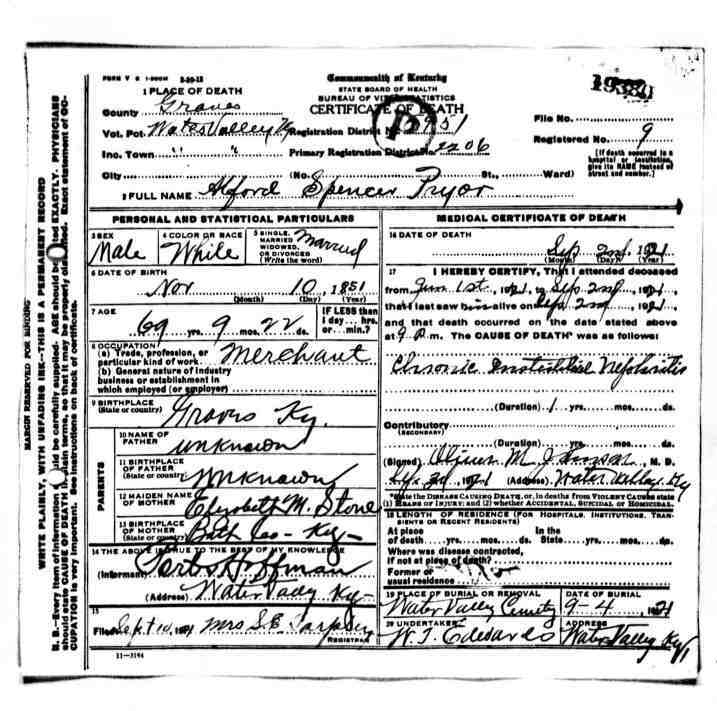 Alford Spencer Pryor's death certificate lists his date of birth as 1851 and an Elizabeth Stone of Bath, Kentucky as his mother, proving that he could not have been the child of Jonathan Pryor and Elizabeth White.